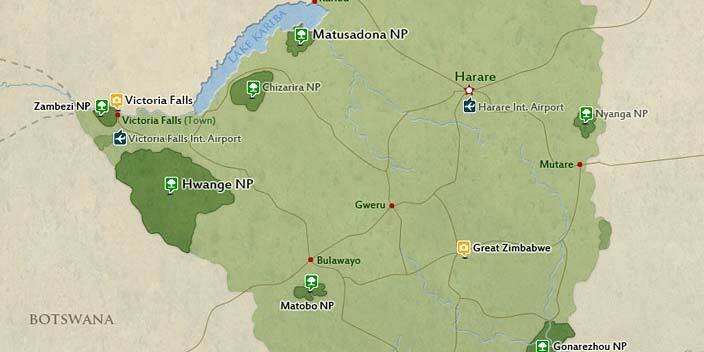 This trip features Victoria falls and the largest national park of Zimbabwe (Hwange National Park). Victoria falls is one of the seven natural wonders of the world. 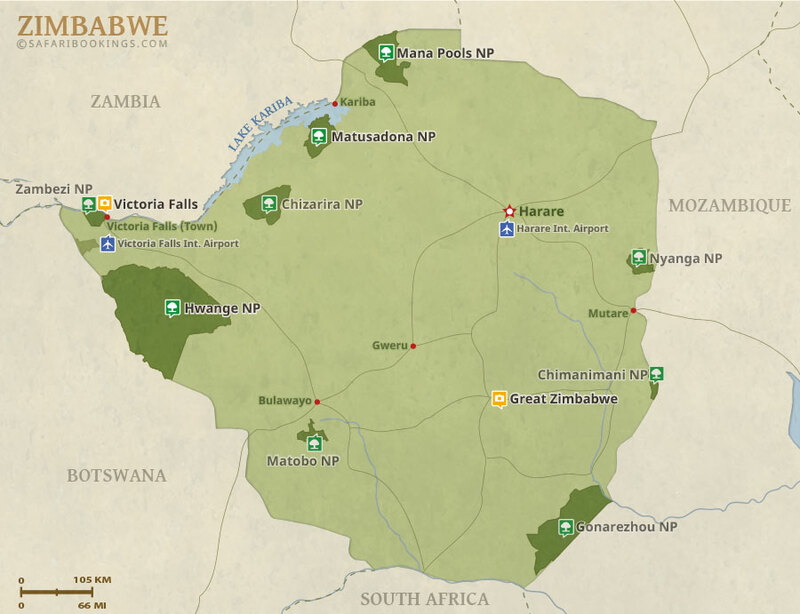 It features a lot of adventure activities that you can partake while staying in Victoria falls. It is one of the main highlight in African holidays. 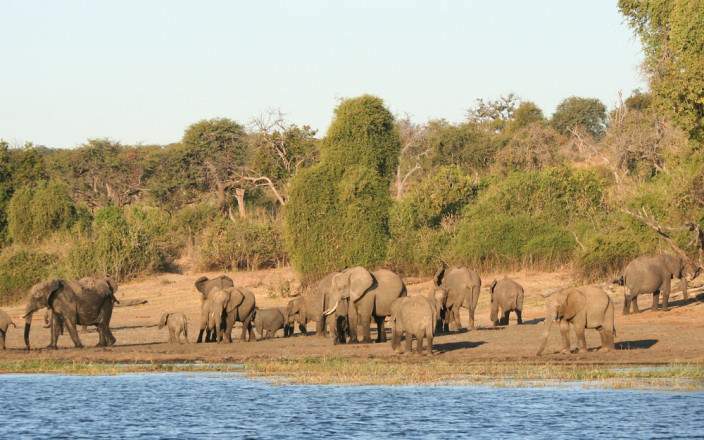 For the big five game lovers Hwange is waiting for you to explore her. 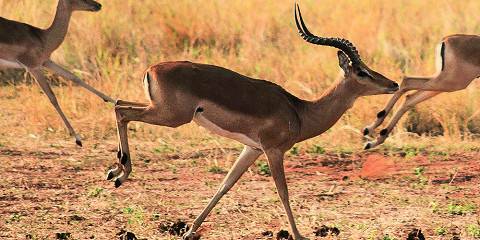 Its one of the best parks in Africa with vast of animals and variety bird species. It is the size of Belgium.